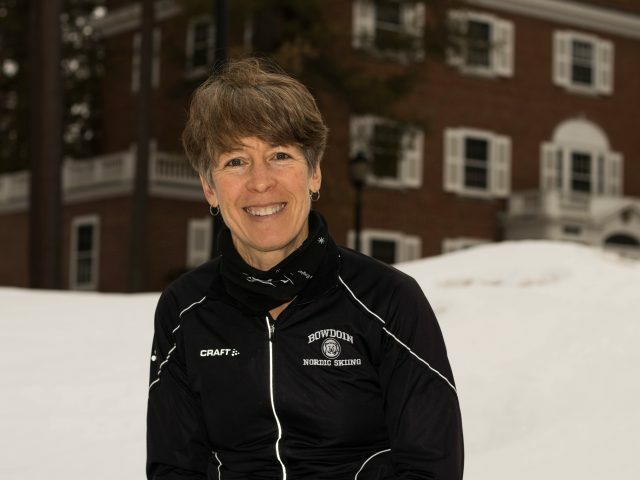 Growing up in Paris, Maine, Assistant Nordic Ski Coach Leslie Bancroft Krichko never imagined herself representing the United States on the Olympic team once, let alone twice. But the new Bowdoin coach did exactly that, competing on behalf of the United States in 1980 and 1988. Last weekend, the Nordic Ski team made history. The warmth of the shining sun and cheering crowd of peer supporters led to Bowdoin’s first ever Chummy Broomhall Cup—essentially the Maine state Nordic championship. After placing two men and two women in the top three, including the two first-place spots, the Polar Bears asserted their dominance within the state. Over Thanksgiving break, the Nordic ski team traveled to Forêt Montmorency in Canada to begin their training for the season. With exceptionally heavy snowfall this year, this location is an excellent place to kick off the team’s training each year, giving an opportunity to strengthen team spirit and practice skills for the upcoming season. 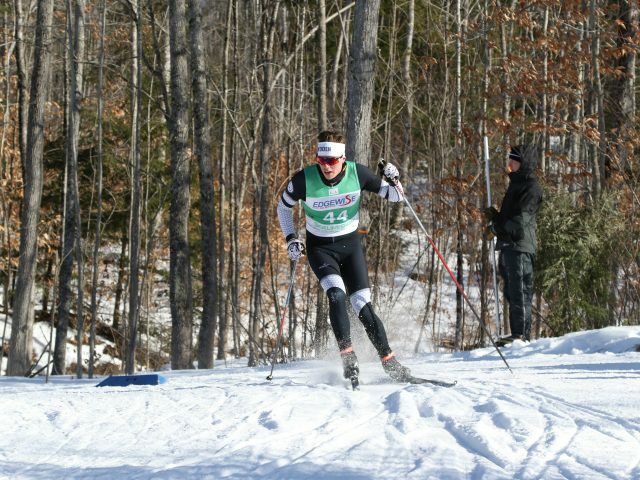 For students who crave participation in a sport but lack the time to commit to varsity athletics, sophomores Lowell Ruck and Mackey O’Keefe started a new club for recreational Nordic skiers. The group received more than 50 sign ups at the student activities fair and is expected to become official by the beginning of October. 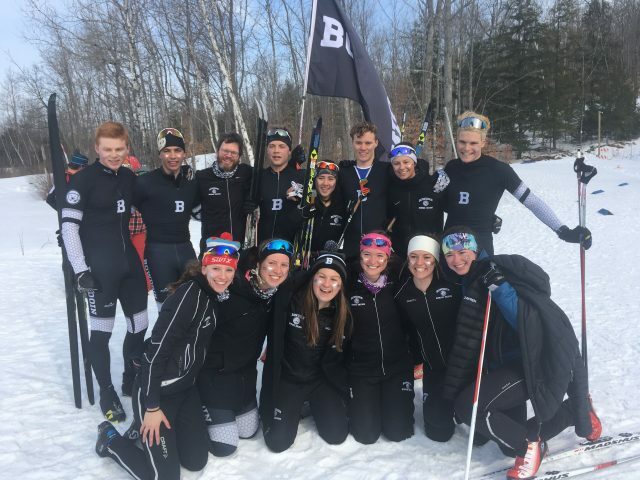 The Bowdoin nordic ski team is in the middle of an exceptional season this year, coming in sixth at the University of Vermont Carnival last weekend on a new course that was recently added to the Eastern Intercollegiate Ski Association circuit. 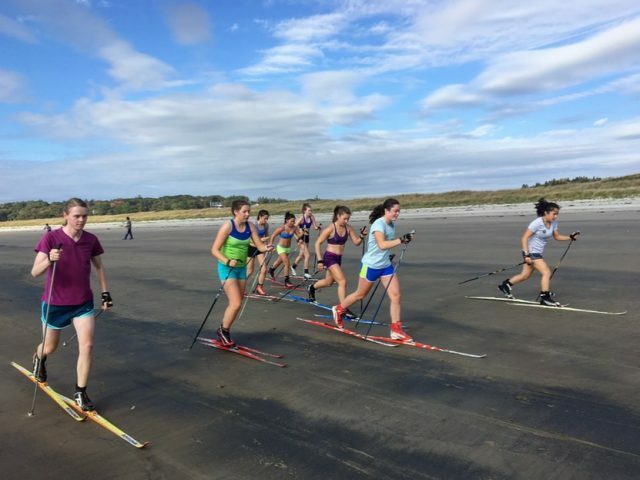 Despite a lack of snow, the nordic ski team has been practicing six days a week since the beginning of October, supplementing their running and strength training with roller skiing. 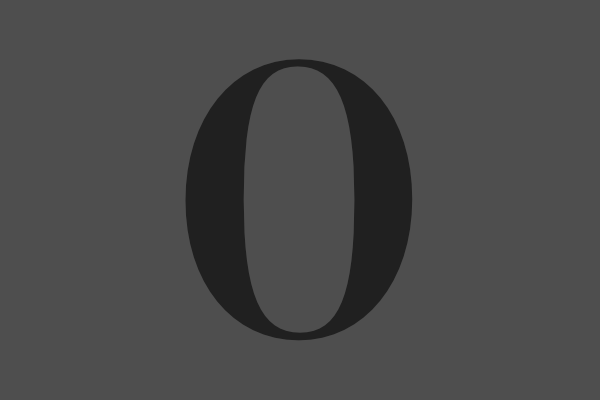 According to Sam Shaheen ’18, roller skiing replicates actual skiing fairly well.